frozen 1. wicked. 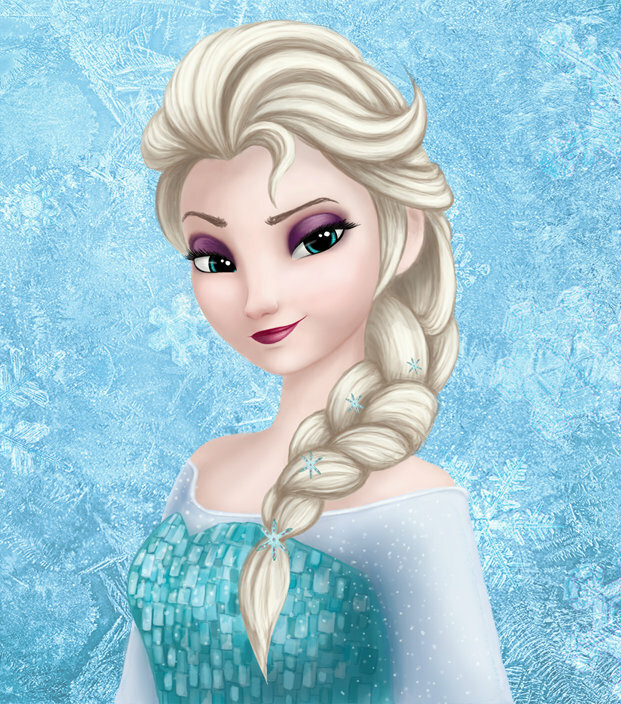 Wallpaper and background images in the Elsa the Snow queen club. How Elsa became my favorito! movie character.